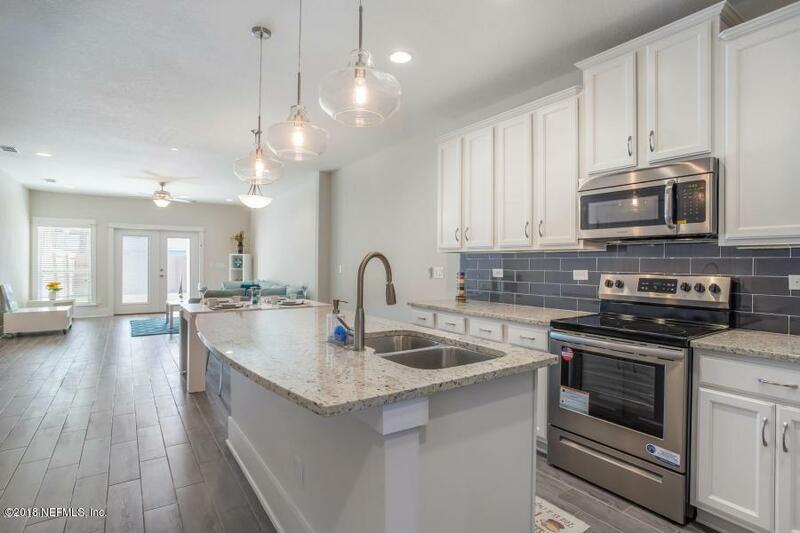 Beautiful, brand NEW Construction townhome in Jax Beach in walking distance to the ocean, public parks, and local restaurants! 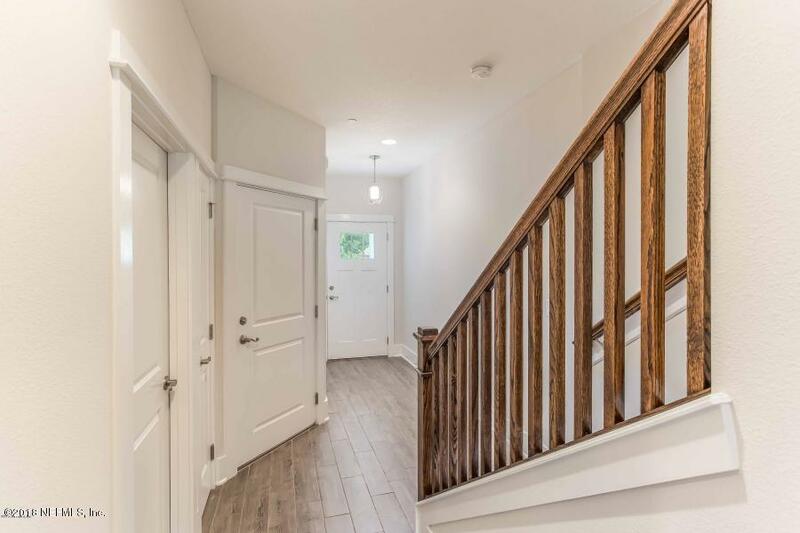 Nice wood-look tile floors throughout the downstairs with carpet in the bedrooms. 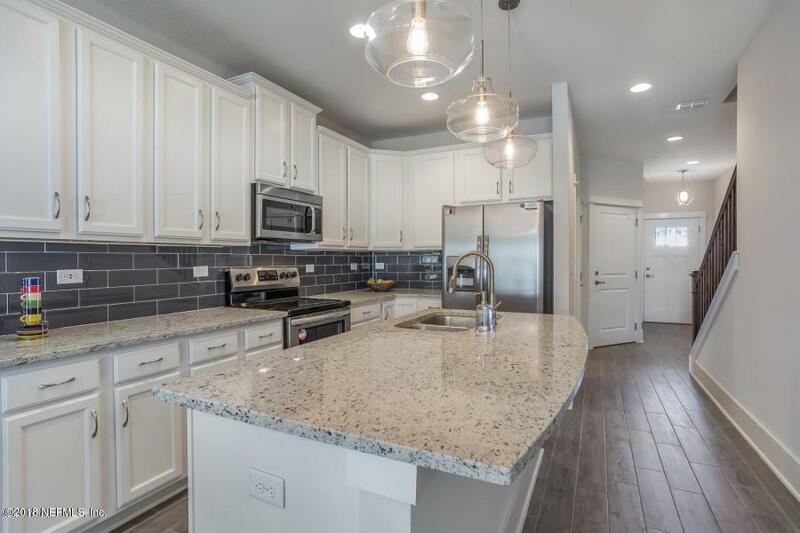 Gorgeous granite counter tops, white cabinets and stainless steel appliances in the kitchen. Spacious master bedroom with tray ceilings. His and hers sinks in the master bathroom, with oversized garden tub and glass enclosed walk in shower. 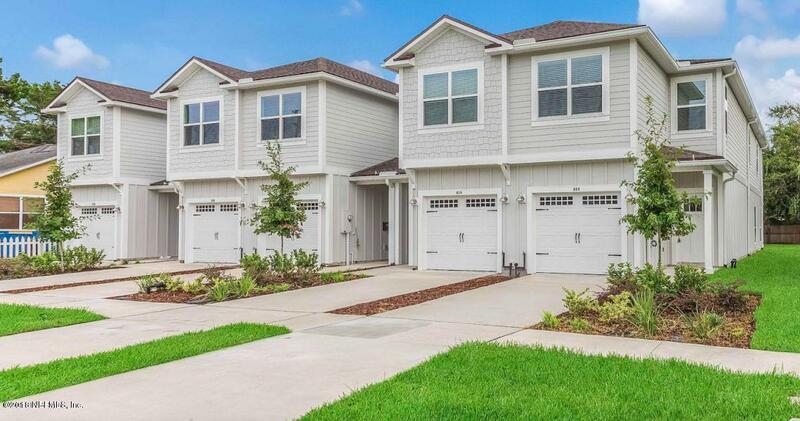 Schedule an appointment to view this home today!